Americans are inundated with robocalls daily. Caller ID app company Hiya estimates consumers receive 26.3 billion robocalls. While YouMail what’s the estimate much higher at 48 billion. The federal government has fined companies a total of $208 million for illegal calls since 2015. But, has only collected less than $7,000 to date. With modern technology, it’s easy for companies to dial tens of thousands of numbers at every day. Calls dialed from anywhere on the planet can be made to look local, increasing the chances of people answering. 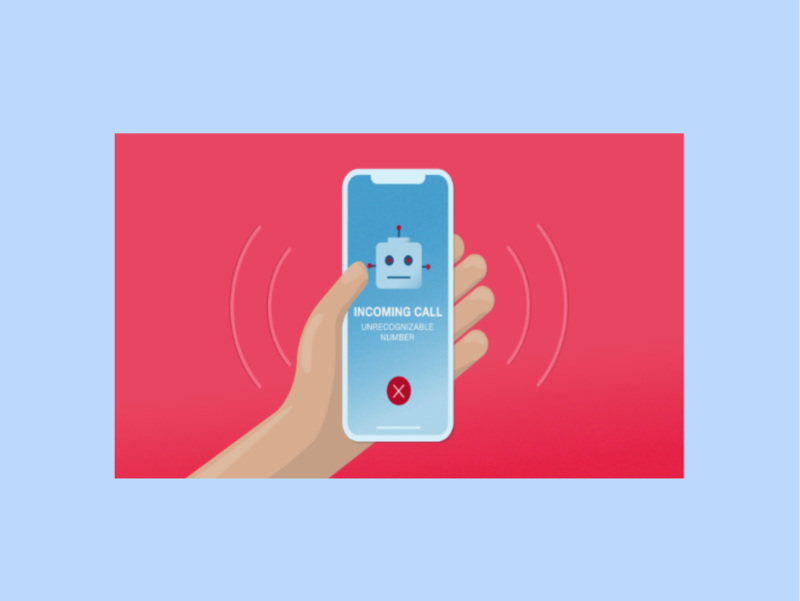 Although mobile carriers and federal agencies have attempted to reduce the number of robocalls, these remain a huge nuisance. Even third-party apps do little to stop the deluge of spam calls. The law mandates carriers connect calls. The federal government requires mobile carriers to connect calls. The rule was passed to ensure rural communities receive the same service as urban and suburban areas. Most automated calls are legal. The fact of the matter is, 60 percent of all automated calls are legal. Prescription readiness, doctor appointment reminders, and others make up the majority of automated calls in the United States. Limited jurisdiction. Another reason robocalls can’t be stopped is so many bad actors operate in other countries. Which means there’s often little to no jurisdiction to put a stop to spam calls. Spoofing. Everyone is now familiar with those fake numbers containing a local area codes and three-digit prefixes. Robocall operations use this tactic because it actually works. Even if people don’t pick-up, there’s a higher probability they will phone back. Logistics. Dozens to scores to hundreds to even thousands of robocalls go out at once. This, not to mention the fact some nefarious organizations buy legitimate numbers to spam. So, it becomes near logistically possible to put an end to robocalls.